An exhibition by the Konrad-Adenauer-Stiftung. In a unique handicraft process, Thilo Westermann seduces the viewer into a maze built from reality, the ideal, and illusion. 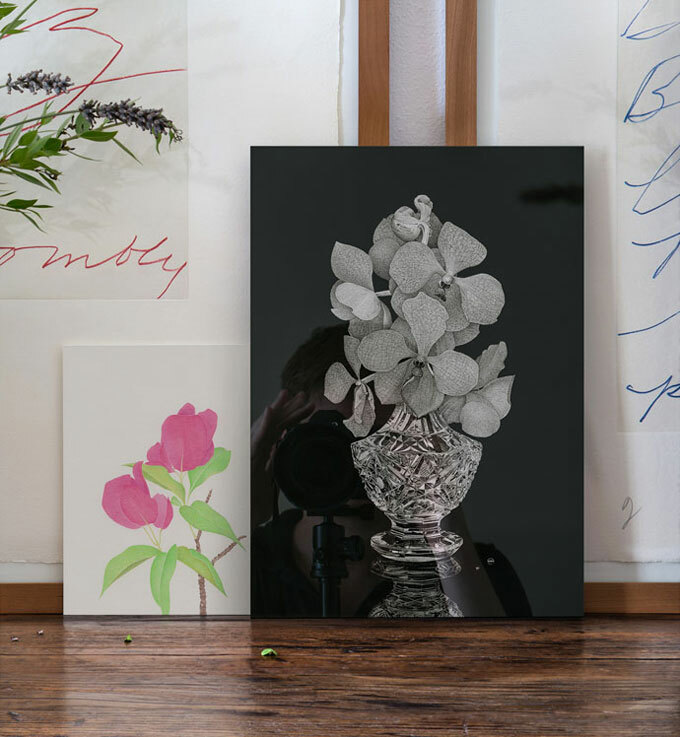 What at first glance pretends to be a decorative still life image is at once a precisely elaborated manifestation of the artist’s highly complex engagement with the idea of the unique and the effort to picture the complexity of cultural identity. Every step, literally every dot, is placed with meticulous perfection – the subtly, of which, is sacrificed when magnified to reveal the authenticity of each dot. The reciprocal merging of Westermann’s reverse glass paintings and his photo works transcends the idea of aesthetic values on the highest level of excellence in craftmenship. Thilo Westermann, born in Weiden in 1980, has been appointed master class student at the Academy of Fine Arts in Nuremberg. In 2017 he was granted a fellowship of the Trustee program EHF 2010 through the Konrad-Adenauer-Stiftung. Westermann did research and studied in Shanghai, Singapore, New York, et. al. His work is presented both nationally and internationally and can be found in various public collections. He lives and works in Berlin and Nuremberg. (Hans-Jörg Clement, Konrad-Adenauer-Stiftung e.V., curator of the exhibition). EIGEN + ART Lab | Thilo Westermann. 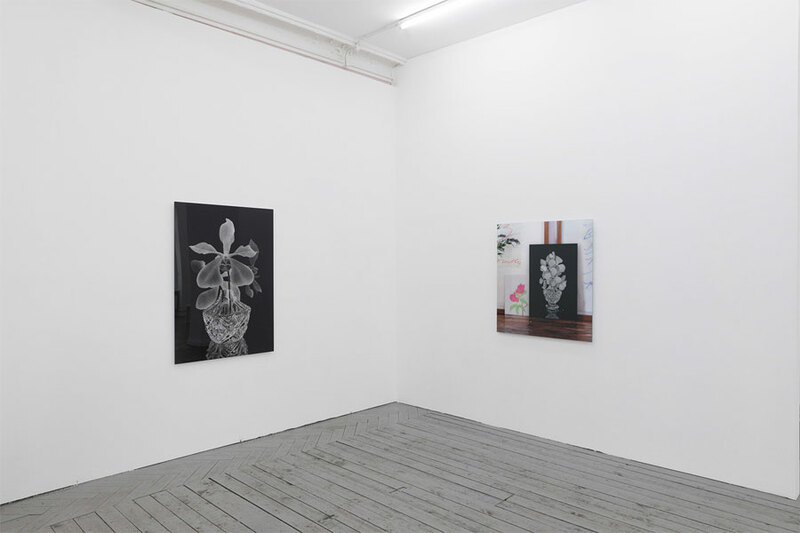 Installation view; photo: Eike Walkenhorst, Courtesy Thilo Westermann & EIGEN + ART Lab. 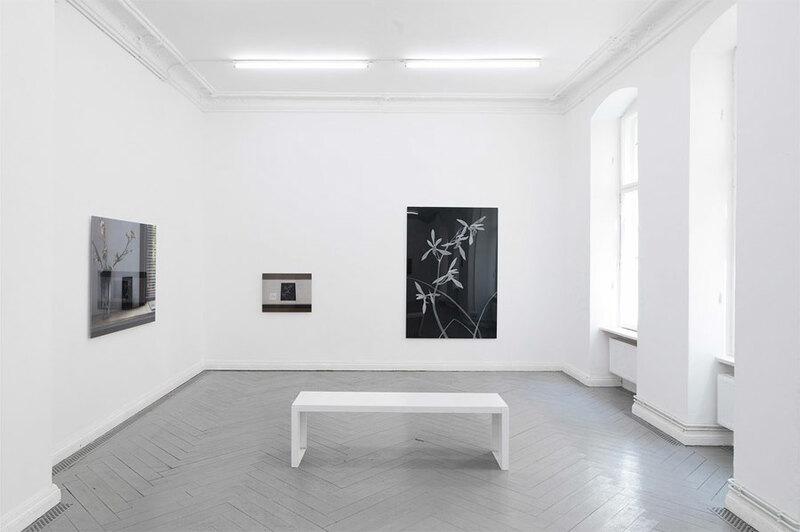 In collaboration with the EIGEN + ART Gallery Lab, the Konrad-Adenauer-Stiftung presents a solo exhibition by Berlin based artist Thilo Westermann from May 24th through June 16th 2018. The exhibition features the artist’s photo pieces as well as his well-known reverse glass paintings. 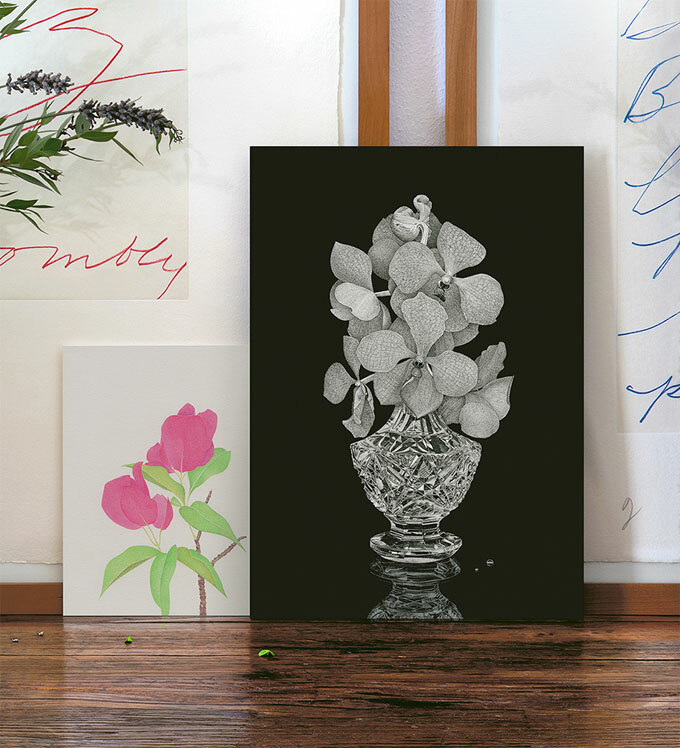 Westermann first creates his black and white paintings by blackening the reverse side of a sheet of glass. He then scratches his motifs with a needle from the blackened glass, dot by dot. When looking at his pictures, one’s eyes convert these constellations of dots to grey mid-tones, which lend Westermann’s compositions the effect of three-dimensional objects encased in glass. 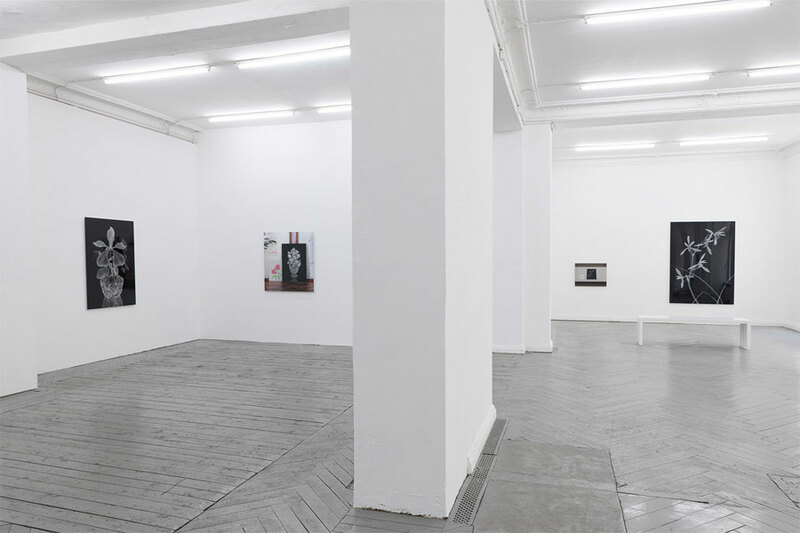 After finishing a painting, Westermann has it scanned and printed six times larger than scale. 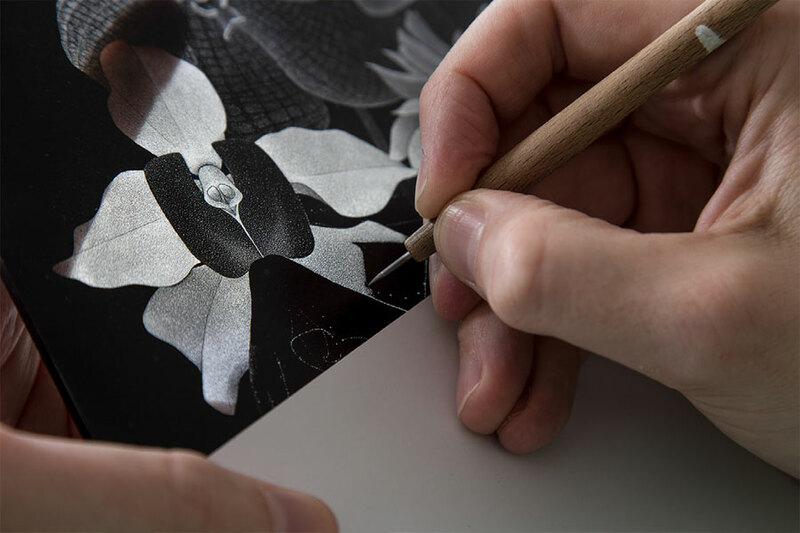 As though under a magnifying glass, the dots making up the image become noticeable revealing the handicraft painting process. Just as his motifs reflect on the mechanisms of intercultural appropriation between Eastern and Western cultures, Westermann’s unique copy prints reveal his personal artistic struggle necessary for creating the image. In his photographic series, Ensembles, Westermann stages his own paintings and color pencil drawings in specific environments. After collecting several close-up pictures of the chosen surroundings, he stitches multiple photographic impressions together into one large tableau. As opposed to simply staging the elements of the composition in real life and taking just a single photograph of it, Westermann’s careful stitch work allows him to capture slightly different angles of view and the passage of time during the photographic process. Similar to his paintings, Westermann’s Ensembles are narrative rather than solely documentary images. For example, in his ‘Untitled (Bougainvillea)’ and ‘Vanitas (Vanda Coerulea)’ at a collector’s house, Maremma 2016, Westermann digitally combined approximately thirty different close-up pictures of an old wooden table, a lavender sprig similar to those that the collector’s wife loves to decorate their Italian villa with, and of Cy Twombly prints the collector has amassed over the years. Westermann created a new surrounding, paying close attention to the intimate impressions the collector’s house left on him. In this newly fashioned environment, his color pencil drawing Untitled (Bougainvillea) and his reverse glass painting Vanitas (Vanda Coerulea) match the vanitas of the wooden furniture and the fallen leaves on the table. Westermann’s longtime engagement with the technique of reverse glass painting also plays a crucial role. The self-portrait reflection on the front side of his black and white painting only becomes visible in the more personal small scale paper edition which the artist had printed for the collector’s family and friends. 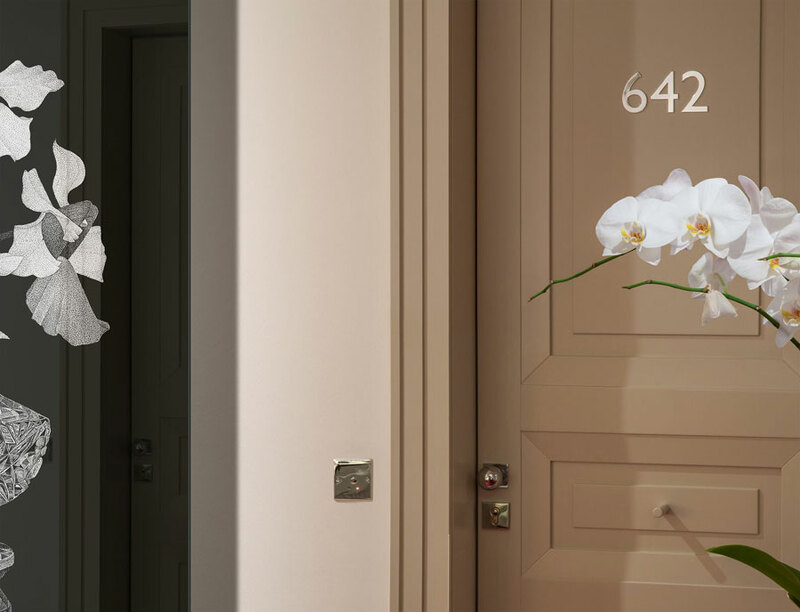 In the larger tableau, the artist’s reflection is missing – mounted behind a reflecting sheet of acrylic glass, the whole tableau mirrors the beholder’s reflection instead of presenting the artist’s self-portrait. The viewer is left with what he or she believes to be true. Therefore he/she takes the place of the artist creating the image. On the occasion of a research stay in New York and two years prior to his ‘Untitled (Bougainvillea)’ and ’Vanitas (Vanda Coerulea)’ at a collector’s house, Maremma 2016 Westermann visited the Metropolitan Museum of Art and became enchanted by an ancient ink on silk painting by Chinese master painter Ma Lin. Westermann not only copied the painting itself but also took pictures documenting the context of the painting as presented in the museum. 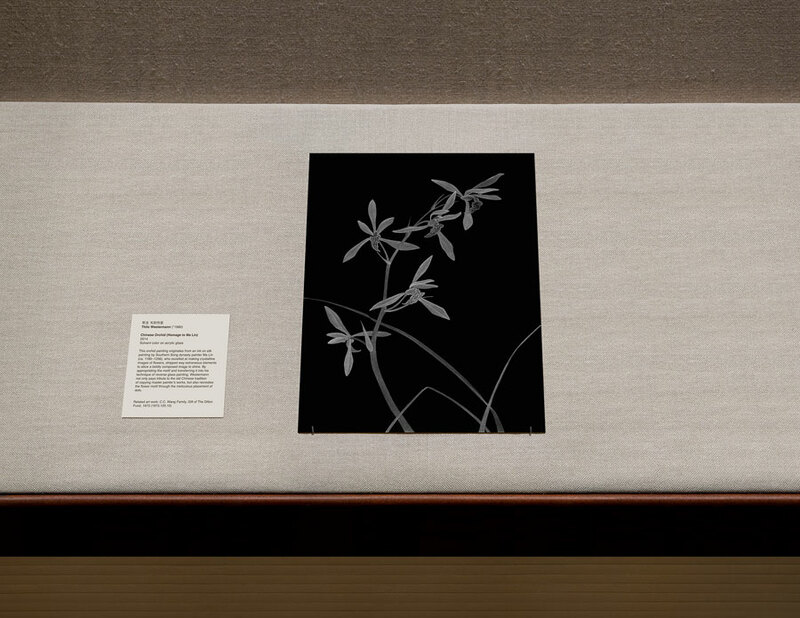 In Westermann’s photo tableau ‘Chinese Orchid (Homage to Ma Lin)’ at the Metropolitan Museum of Art, New York 2014 we now find his own copy at the very place of Ma Lin’s painting. Accordingly, the sign in the museum attributes the work to Westermann but also quotes the authentic description of the Chinese original: “This orchid painting originates from an ink on silk painting by Southern Song dynasty painter Ma Lin (ca. 1180–1256), who excelled at making crystalline images of flowers, stripped way extraneous elements to allow a boldly composed image to shine. By appropriating the motif and transferring it into his technique of reverse glass painting, Westermann not only pays tribute to the old Chinese tradition of copying master painter‘s works, but also recreates the flower motif through the meticulous placement of dots.” At the bottom line of the altered text tag, Westermann provides the beholder with detailed information about the original painting as “related art work: C.C. Wang Family, Gift of The Dillon Fund, 1973 (1973.120.10)”. 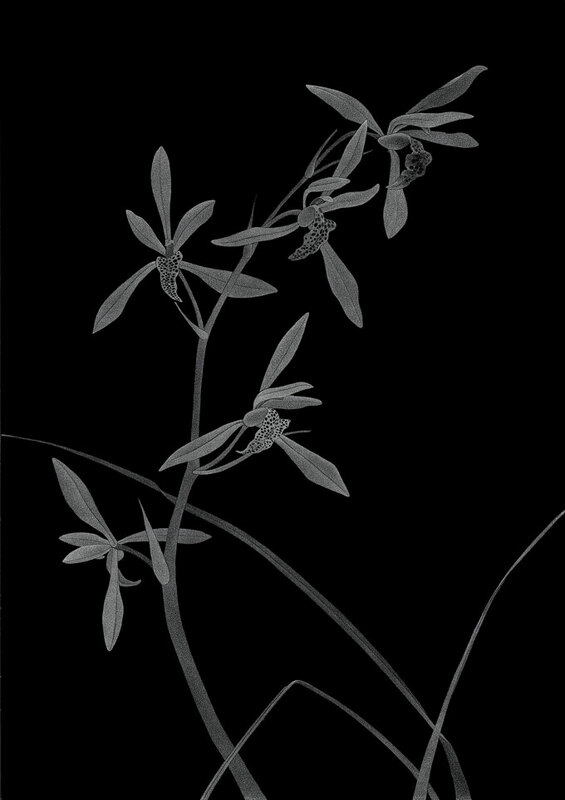 With the Berlin exhibition, Westermann’s image ‘Chinese Orchid (Homage to Ma Lin)’ at the Metropolitan Museum of Art, New York 2014 not only becomes juxtaposed to the original reverse glass painting Chinese Orchid (Homage to Ma Lin) and its unique copy print but to the photo tableau ‘Chinese Orchid (Homage to Ma Lin)’ at the conference room of KochInvest Unternehmensgruppe, Nürnberg 2016, as well. 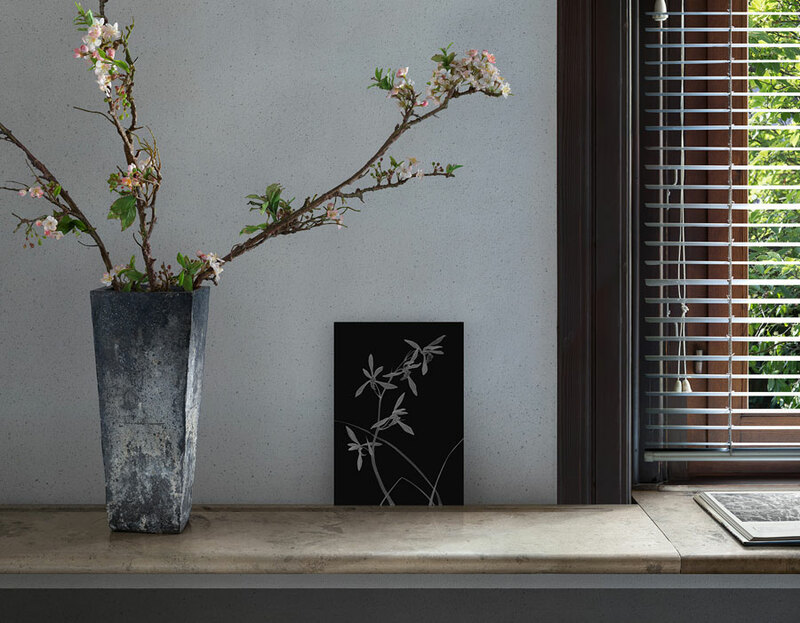 The latter image presents Westermann’s black-and-white reverse glass painting as a transitional element between a bouquet made up by synthetic cherry-blossom twigs and a window, which first appears as a passage to the outside world’s greening tree but then gets obstructed by the crossing lines of a shutter. By doubling one single motif and presenting it in two different images or even two different media, Westermann “seduces the viewer into a maze built from reality, the ideal, and illusion. What at first glance pretends to be a decorative still life image is at once a precisely elaborated manifestation of the artist’s highly complex engagement with the idea of the unique and the effort to picture the complexity of cultural identity.” (Hans-Jörg Clement, Konrad-Adenauer-Stiftung, curator of the exhibition). The exhibition at the EIGEN + ART Gallery’s Lab is consistent with Westermann’s splendidly illustrated glossy artist’s book Vanitas (2015). By bringing together pictures taken from his own archive of exhibition and studio views, reproductions of his Ensembles series, and stock images (for example, photos of the American actress Kelly Rutherford or the Brazilian model Camila Alvez while they were attending one of his openings), Westermann transcends the traditional exhibition catalogue, which only presents reproductions of an artist’s oeuvre. Browsing the book chronologically from its first page onwards you will experience an ideal world full of interrelations which merge the images of Westermann’s Ensembles series with reproductions of his paintings and with pictures the artist either took himself or bought later from image stocks. 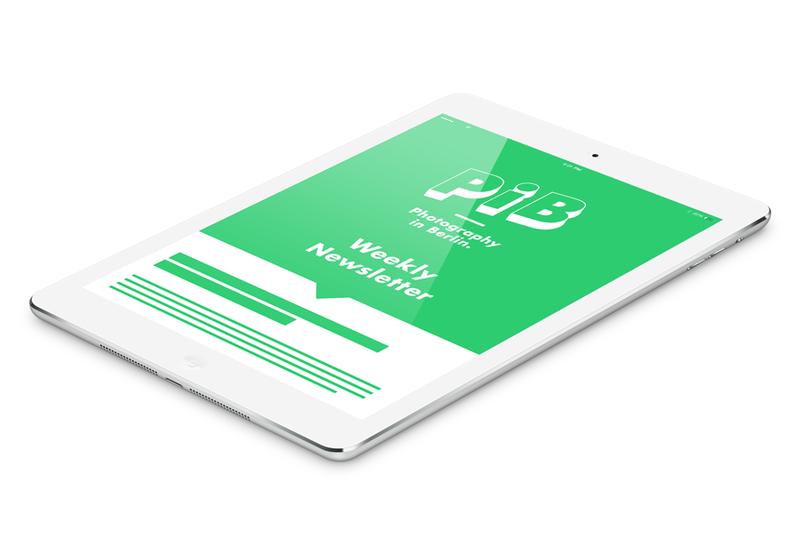 In that sense, the volume resembles a glossy magazine. While consuming it you don’t think about what is real and what is touched-up. In Westermann’s Vanitas volume, however, this illusion becomes unveiled. 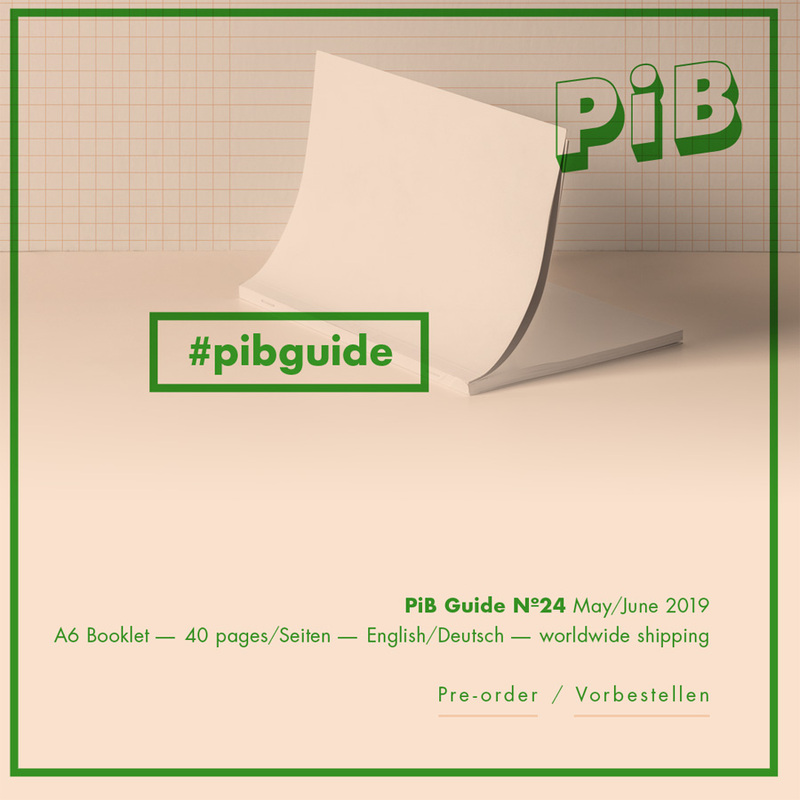 A catalogue raisonné in the final pages of the book lists Westermann’s autonomous art works. The artist provides the viewer with all the information needed to distinguish the fictional approach of his Ensembles series from the exhibition and studio views, as well as the paparazzi shots.